All rooms have Flat screen 26" TVs with more than 50 channel choices. Free car parking facilities for Hotel guests. 24 hour reception and room service. Dolby surround sound music in public areas and lobby. 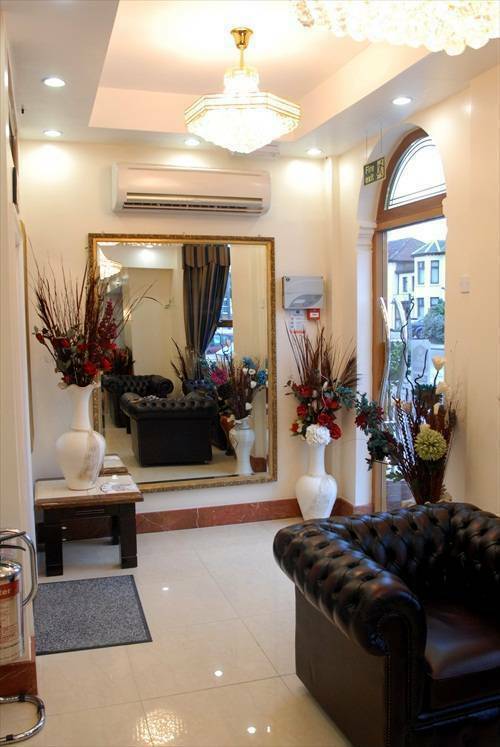 Best Western Ilford Hotel is located just on the outskirts of the Central London. Just 15-20 minutes away you enter the central London and enjoy endless list of sites. Tower Bridge, London Eye, Excel Exhibition Centre, O2 Arena, Pinewood movice studios, Madame Tussauds, Oxford Street, Picadilly Circus, Buckingham Palace and many more. However, if you want to remain local than Valentines Park, Ilford Golf Club, Fullwell Leisure Centre and spa are all close by. You can always ask the reception at the time of check in for any local or recent events. For instance Boxing matches, Conferences and functions are held in Excel Exhibition centre, music shows and theatre plays on various locations. Best Western Ilford has all new rooms. 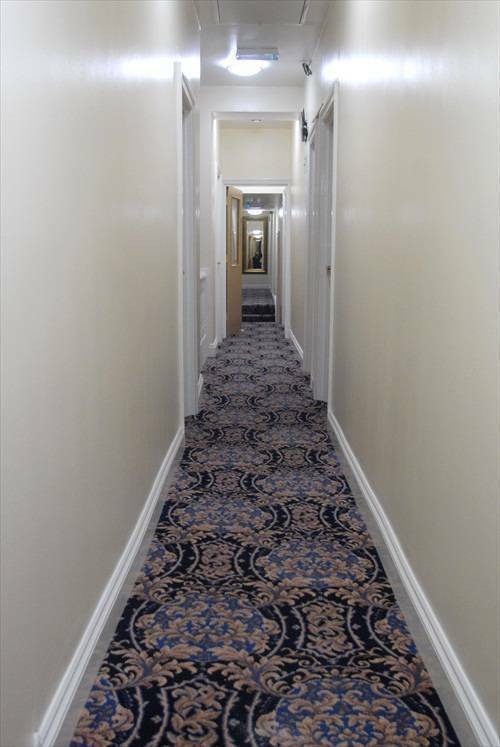 The hotel is fully refurbished in 2010 to cater for the Olympic 2012 games. In the rooms you have your own private en-suite facilities, snacks and beverages and meals are available. The hotel has 24 hours open reception and 24 hours security. All rooms are fitted with 26 inch flat screen TVs with lots of channel choices. There is also new media hubs where you can connect on the web and downloads movies and watch it on your TV screen on HD. You can also Bluetooth your phone and play audio and connect ipod, x box, mp3 players and many more connections functions. All rooms has HIGH SPEED internet access wired and wireless absolutely free of charge to the customer. All rooms have natural light and thus giving the freshness feeling all the time. 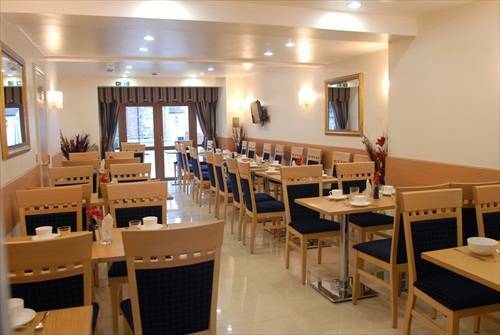 Best Western Ilford Hotel is the best hotel in Ilford Town Centre and are recommended by almost all the guests. Our prices are very competitive and 100% worth the value of money. If you require any special arrangements in your room for example for Valentines day decorations, honeymoon suite setting etc... please email us and we will do them for you at a very reasonable cost. The Hotel has a spacious lounge and reception where the guests can relax and check in. Air conditioned sitting area and dinning rooms gives the extra breath of fresh air. Car parking is free for the guests depending on the availability and the hotel has no smoking policy all over. 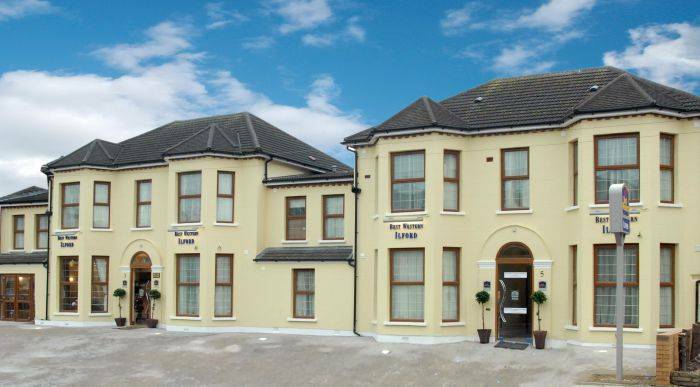 Meeting and Conferences facilities are also available in Best Western Ilford. Whether it is from 2 to 70 people we can cater for them all. Business meeting, training session, seminars, product launch, staff gathering, birthday parties or private dinners, all arrangements can be made. New media hubs can be used in the meeting and conferences hall and exciting methods of presentations can be given. There is a huge demand for the meeting and conferences hall so please do book in advance. However, you are welcome to view the hall for yourself. Best Western Ilford has all new rooms. The hotel is fully refurbished in 2010 to cater for the Olympic 2012 games. 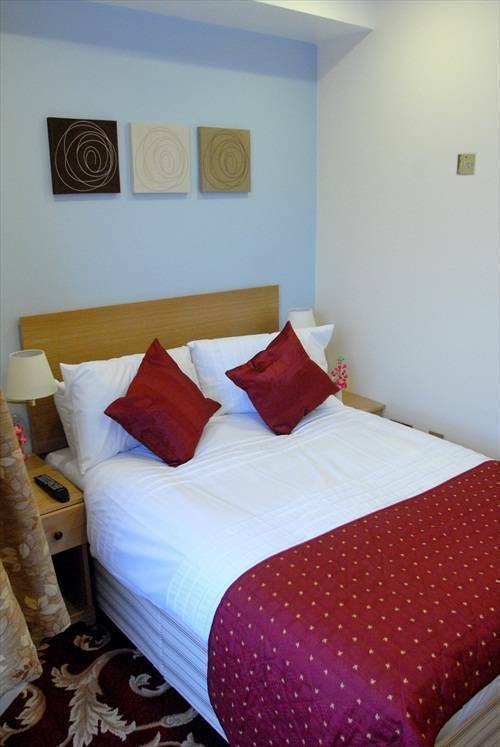 In the rooms you have your own private en-suite facilities, snacks and beverages and meals are available. The hotel has 24 hours open reception and 24 hours security. All rooms are fitted with 26 inch flat screen TVs with lots of channel choices. There is also new media hubs where you can connect on the web and downloads movies and watch it on your TV screen on HD. You can also Bluetooth your phone and play audio and connect ipod, x box, mp3 players and many more connections functions. All rooms has HIGH SPEED internet access wired and wireless absolutely free of charge to the customer. All rooms have natural light and thus giving the freshness feeling all the time. 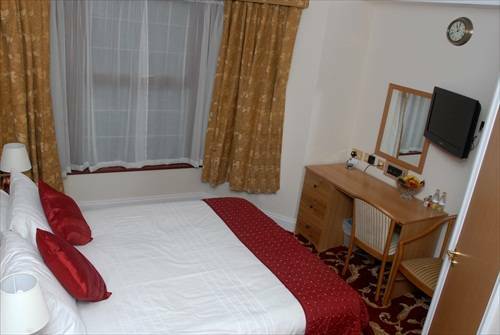 Best Western Ilford Hotel is the best hotel in Ilford Town Centre and are recommended by almost all the guests. Our prices are very competitive and 100% worth the value of money. If you require any special arrangements in your room for example for Valentines day decorations, honeymoon suite setting etc... please email us and we will do them for you at a very reasonable cost. The Hotel has a spacious lounge and reception where the guests can relax and check in. Air conditioned sitting area and dinning rooms gives the extra breath of fresh air. Car parking is free for the guests depending on the availability and the hotel has no smoking policy all over. Directions: From M25 take Motorway A406, get off the Junction A123 towards Ilford. Stay on your left lane going in towards the Town Centre and go past Ilford Britsh Rail on your left hand side, take first left into Beal Road and then second left into Argyle Road. Airports: London City 3. 00 miles, London Heathrow 25. 00 miles. Railway: Ilford Britiah Rail 0 miles. Gants Hill (Underground Central Line) 20 min walk. Corporate accounts are welcome and special discounts for group bookings and long stays. 24 hours before the arrival date otherwise 1st night full charge will apply. Best Western Ilford Hotel. 5 Argyle Road, Ilford, Essex, IG1 3BH. When you get out of the Ilford station you will need to walk left towards the Cranbrook Road shops. You will go past Lloyds Bank on your left hand side. Please turn first left and that is York Road. Carry on walking for about 100 yards you will see the hotel on your right hand side called York Hotel. Please turn Right after the York Road and that is Argyle road and you will see the hotel on your left hand side.